Door for Sharp commercial microwave ovens. Complete door for Sharp commercial microwave ovens. Supplied ready assembled without door hinges. R24AT, R23AM, R22AT commercial microwave oven. 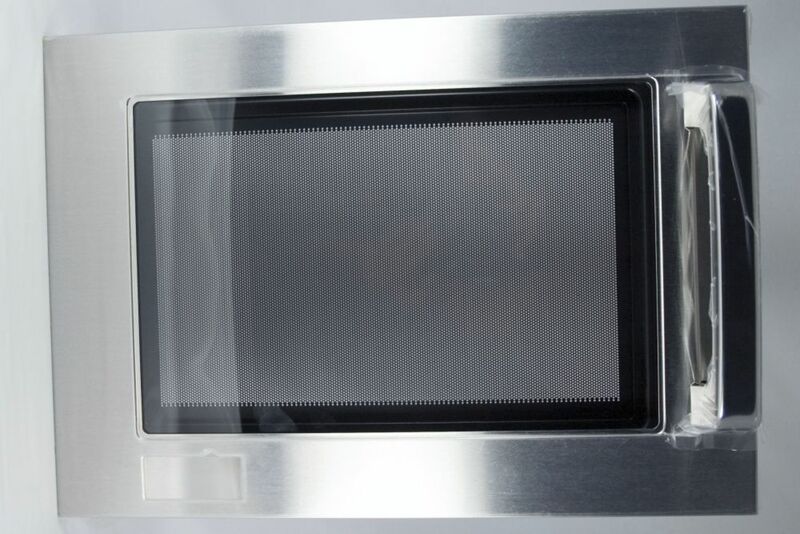 Crypto-Peerless MW1800, MW1200, MW1600, MW1210, MW1710 commercial microwave oven. Electrolux 601328 commercial microwave oven.